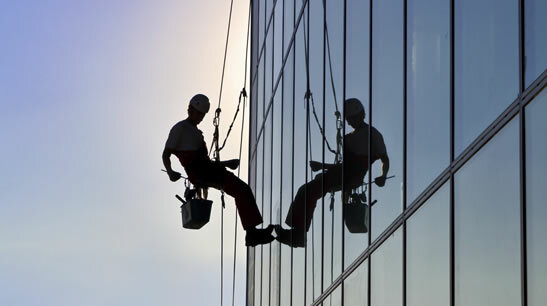 NEED CONTRACT CLEANERS WHO WON’T LET YOU DOWN? Are you tired of having to put up with unreliable contract cleaning companies who promise the world but don't deliver the results you expect? Your business shouldn't have to put up with shoddy service, unreliable cleaners, questionable cleaning standards and poor communication. Why don'y you give us a try? We run a very different kind of business, so you won't experience the same problems you've had with other Irish contract cleaning companies. 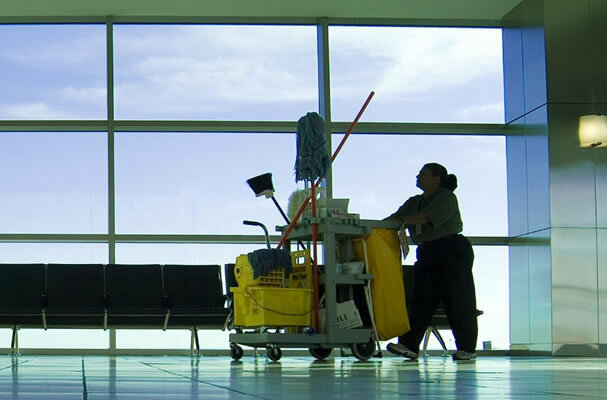 We offer a full range of contract cleaning services across the whole of Ireland via our network of professionally trained cleaners, all of whom follow strict quality standards. 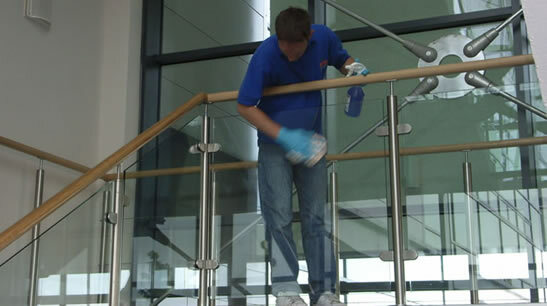 We put a strong emphasis on standards and constantly review the quality of work performed by our cleaning operatives. We work closely with our clients to ensure complete satisfaction and create a working relationship based on trust, professionalism and reliability. Call us now on 01 4853309 or get in touch via the online contact form to find out how we can help solve all of your contract cleaning problems.